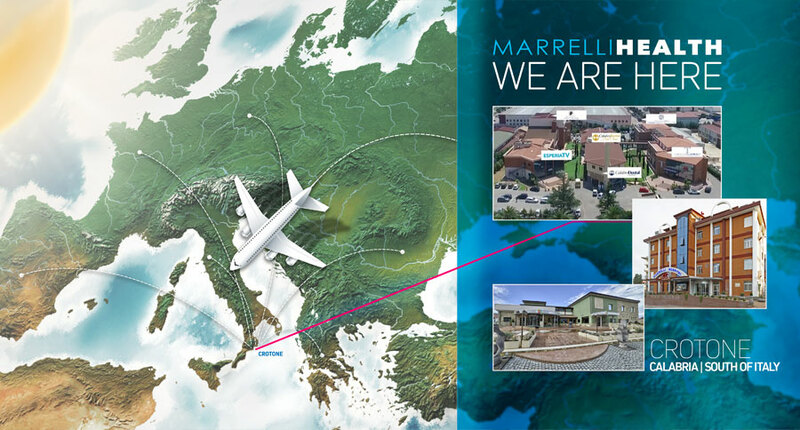 MARRELLI HEALTH is a Calabrian hospital group founded by Massimo Marrelli in 1978, with two hospitals for a total of 68 beds, a diagnostic and radiotherapy center, a research center, a production center for prosthetic aids, a school for specialized training , all based in Crotone. 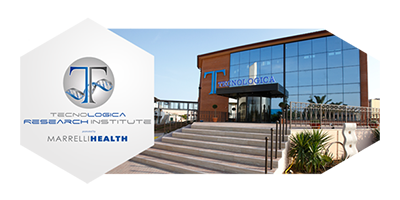 As a group we have about 300 employees in the health sector including over 60 doctors and we treat over 15,000 patients every year in the specialties of General Surgery, Oncology Surgery, Orthopedics and Traumatology, with a special department for children, Pain Therapy, Endoscopy, 'Obesity. 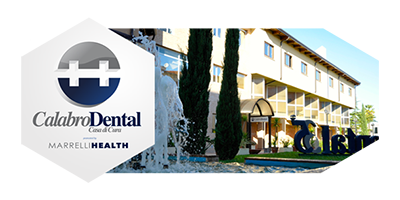 We are Leader nationwide for all pathologies of Dentistry and Maxillofacial Surgery. 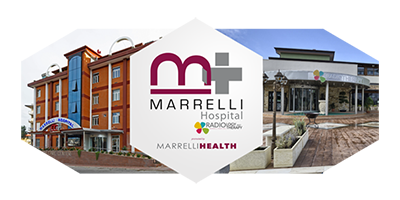 The watchword among the medical collaborators and health personnel working within is "humanized medicine": not only therapy based on patients, but above all the ability to relate to the doctor and the patient because the disease does not cure the Marrelli Hospital. we want to treat the sick person. 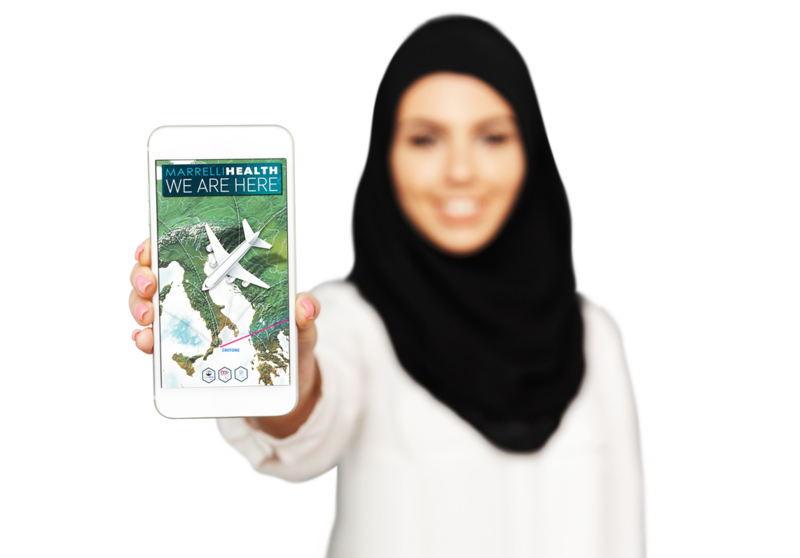 Here the patient is first of all a person with a specific history, a specific culture and feelings. This vision has always been that of a company that now has a history of about 40 years!